A look at the broad PICCC region. 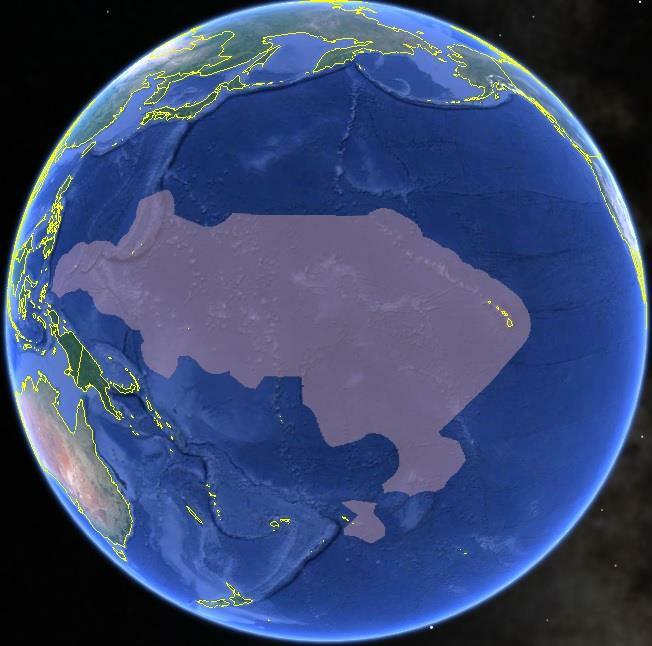 The PICCC’s efforts focus on specific islands and atolls in Hawai‘i, American Sāmoa, Republic of the Marshall Islands, Federated States of Micronesia, Commonwealth of the Northern Mariana Islands, Guam, the Republic of Palau, and the Marine National Monuments. The Pacific Islands Climate Change Cooperative (PICCC) is a self-directed conservation alliance made up of local, state, federal, indigenous, and NGO member organizations from the US-Affiliated Pacific Islands. These members actively work together through the PICCC to prepare for the impacts of climate change on the region’s natural and cultural resources. The PICCC helps members share resources, conduct joint research projects, and coordinate large-scale efforts to adapt their management practices to climate change. The PICCC will improve the ability of native species and ecosystems to accommodate future climate change and related perturbations, and support the long-term protection of key cultural resources by providing useful projections of climate and natural resource change in the Pacific Islands, innovative management options, and a membership that supports coordinated action among institutional and community stakeholders. From 2014-2019, the PICCC is directing its efforts to promote the implementation of climate change adaptation within management plans and actions for ecosystem functions and human-ecological interactions. The PICCC is directing its collective efforts to promote climate change adaptation involving ecosystem and human-ecological interactions by influencing targeted resource management plans and adaptation actions on specific islands or atolls within the US-affiliated Pacific Islands. The Strategic Plan focuses on the implementation of Adaptation Initiatives (AIs). By implementing the AIs, the PICCC coordinates and plans activities within discrete focal groupings that include management-driven research and science products needed for management plans and actions. The AIs also support all related communication, consultation, evaluation, and coordination efforts. Learn more about our Strategic Plan and Adaptation Initiatives by clicking on the Strategic Plan in Publications. To sign up for our News & Updates please click here. 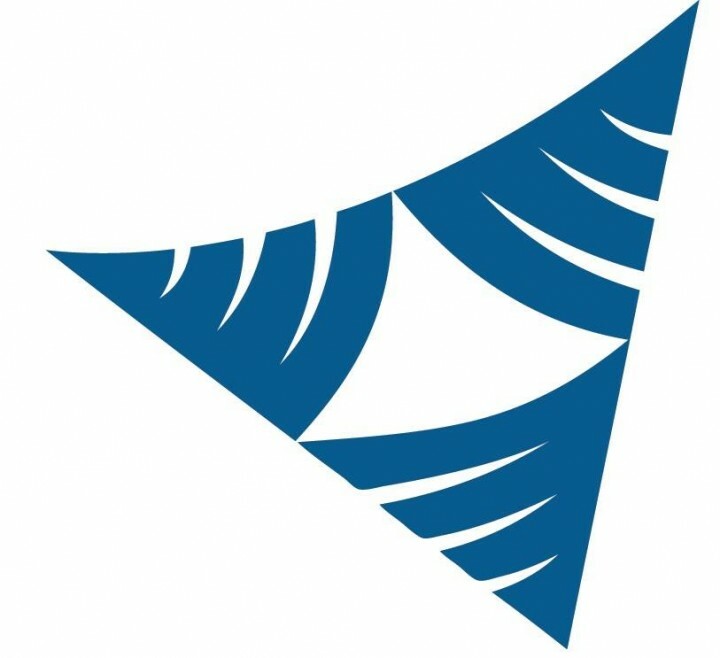 The PICCC’s logo represents a Pacific Island canoe sail. Each sub-region is represented as a triangle within the sail, curved in different directions to demonstrate the unique nature of the sub-regions. Together, the three triangles are unified as one sail, moving forward to confront a climate change future.